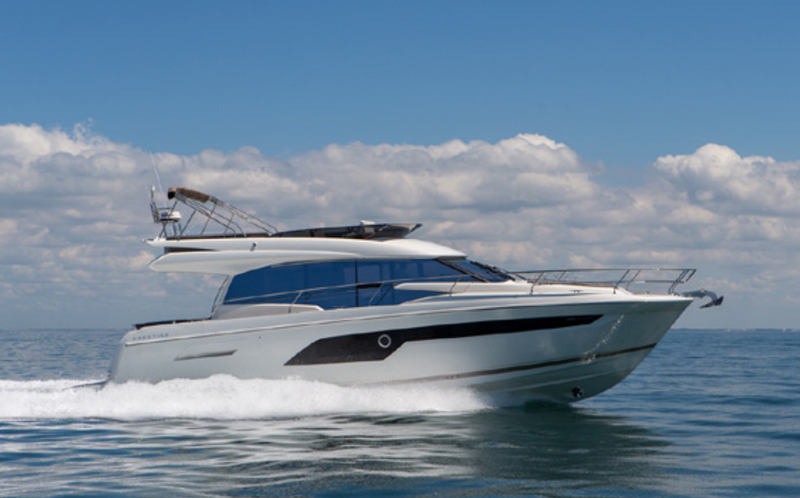 Ready or yacht...it's that time again! 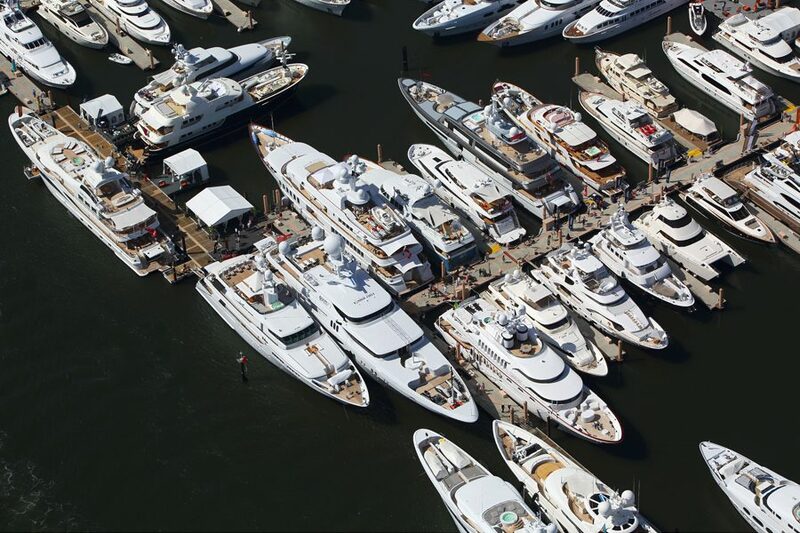 From the coolest new innovations in water toys to a line of eye candy on the superyacht pier, the 2018 Palm Beach Boat Show is almost here. 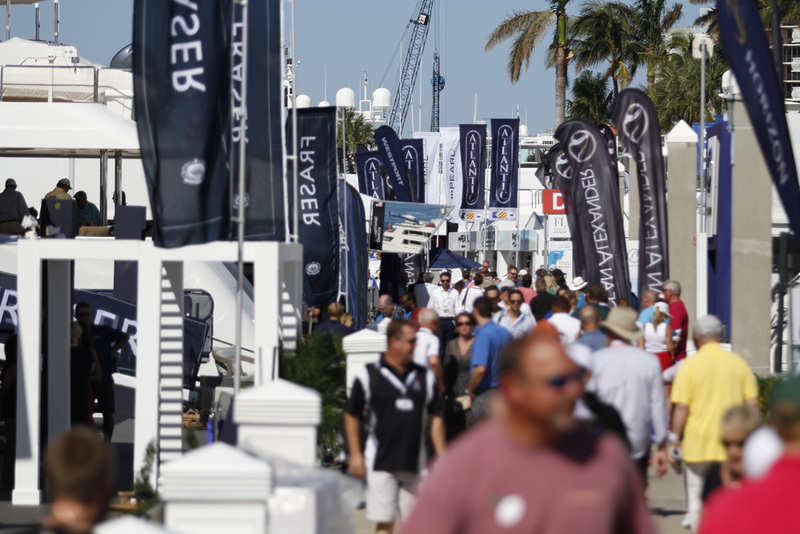 The 2018 Palm Beach Boat Show is scheduled to take place March 22-25, with more than $1.2 billion worth of eye candy for boaters to ogle. 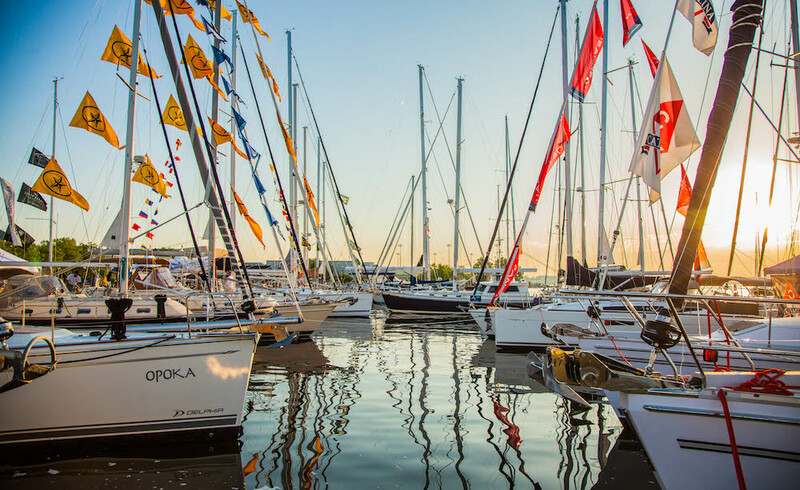 All kinds of boats, from 8-foot inflatables to 150-foot superyachts, are expected to be on display, with cruising seminars and fishing clinics for anybody who wants to have the full hands-on experience. At 164 feet length overall, Christensen’s Silver Lining is expected to be the queen of the show. 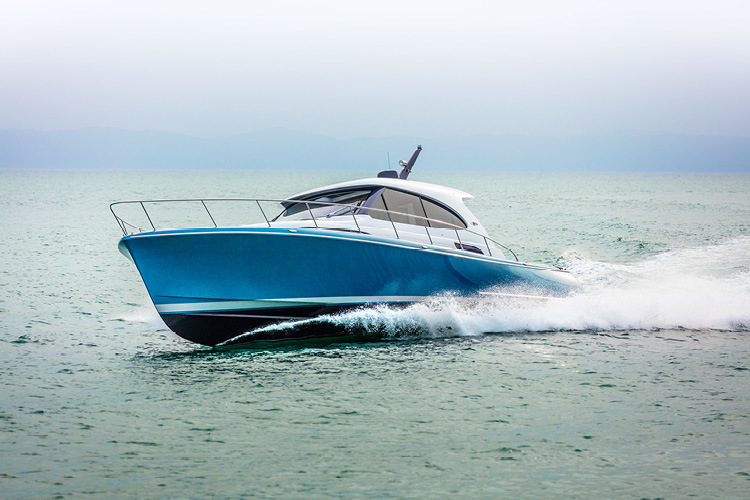 She was the first yacht that the shipyard launched after emerging from financial difficulties, and stands as a testament to the fine craftsmanship that’s once again being achieved. Marketed as a 2017 model, Silver Lining is for sale with an asking price of $34 million. 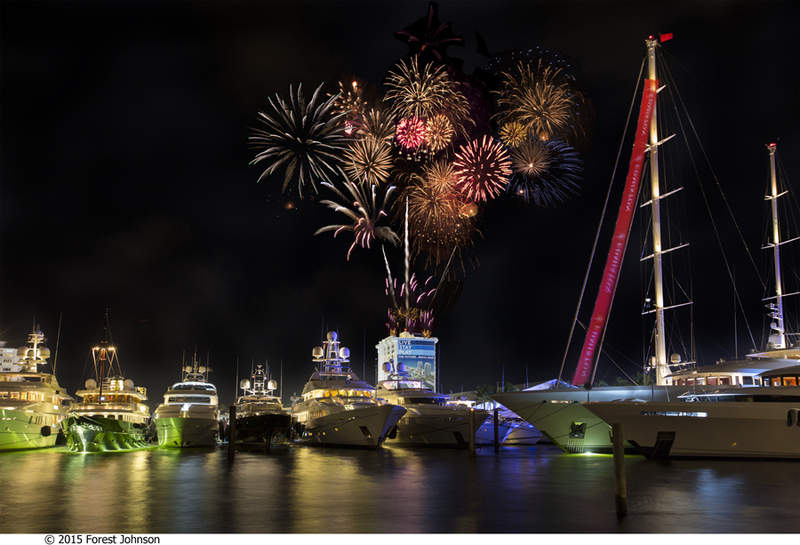 Also expected to be on display are a number of fan favorites on the charter market: the 154-foot Admiral Rhino, the 143-foot Van Mill Starship and the 130-foot Westport W.
These types of yachts are also regularly displayed at the Fort Lauderdale International Boat Show and Miami Yacht Show, but the Palm Beach show is known for being more intimate—not just smaller in size, but also calmer in ambience, which can make it a bit easier to schedule appointments for tours and sit-downs with brokers, sales and charter alike. 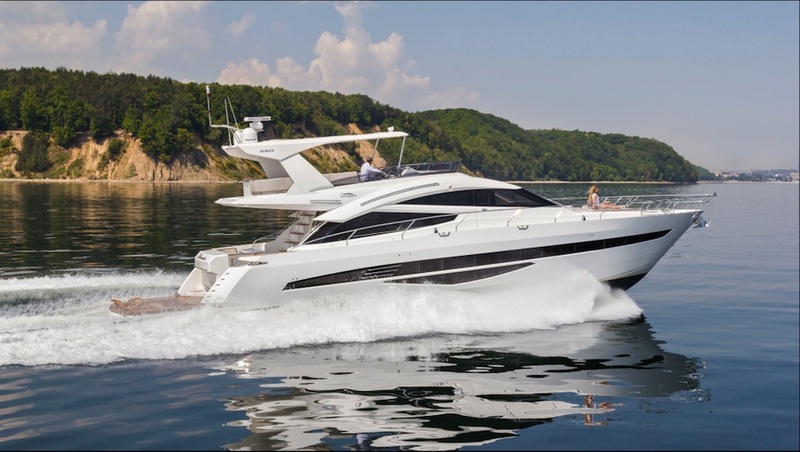 So if your goal is to get aboard one of these larger yachts and spend some quality time—maybe have a cocktail while considering a charter aboard for later this year—then the 2018 Palm Beach International Boat Show is a great place to achieve that experience. 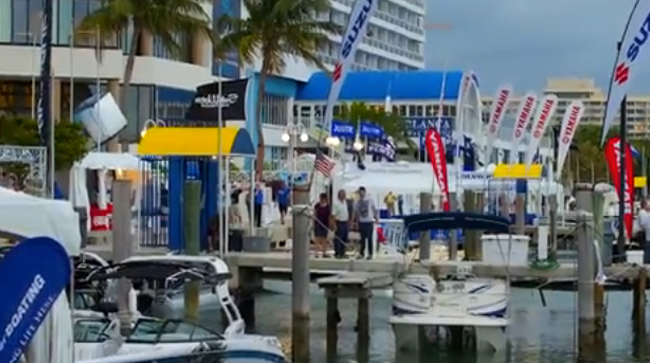 Palm Beach Boat Show 2010: Signs For Optimism?